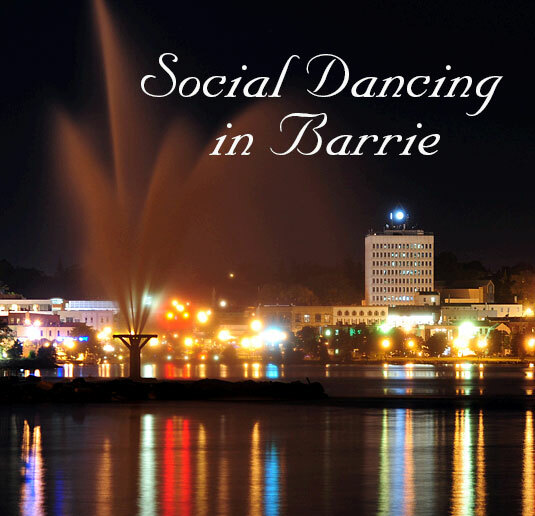 Barrie's Best Social Dance Studio! Our three-step method of teaching will guarantee results. 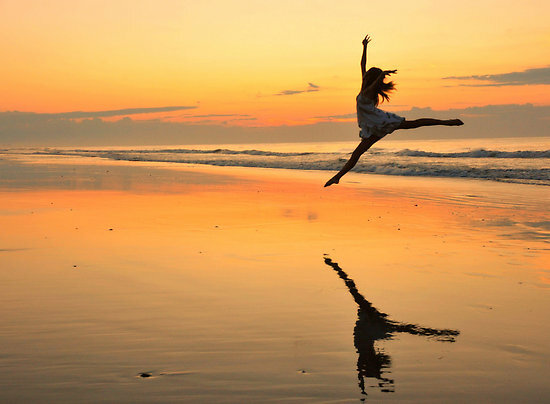 We offer many ways for you to learn, practice, and most of all have fun dancing with us! Dance lessons for adults, both singles and couples. Wedding dance lessons. Gift Certificates available for all occasions! 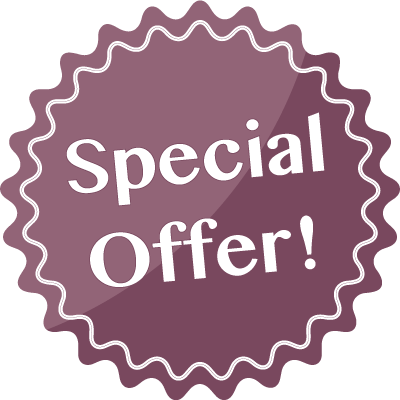 2 Introductory Lessons for only $79! Waltz, Tango, Swing, Salsa, Cha Cha, More! 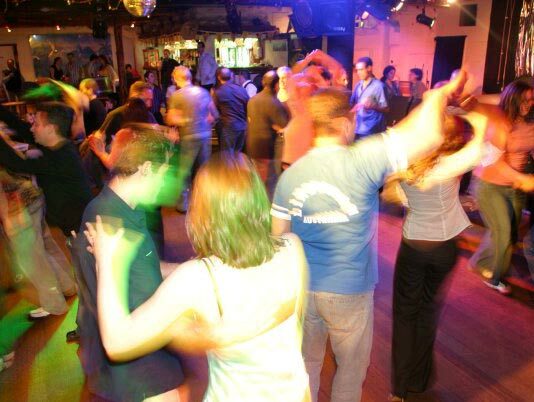 Social dances can be danced with a variety of partners and still be led and followed in a relaxed, easy atmosphere. Learn about social dancing. Ballroom & Latin Dance Lessons in Barrie are fun for everyone, whether you want to take dance classes on your own, or with a partner. 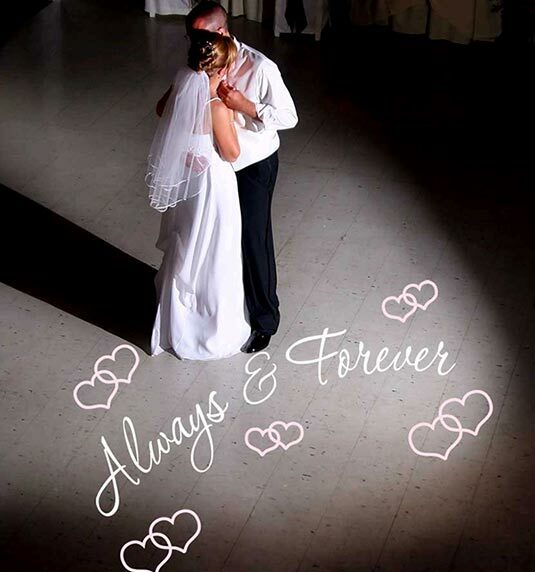 Let us create a special moment that will last you a lifetime! Lakeside Dance is Barrie’s best choice for wedding dance classes. 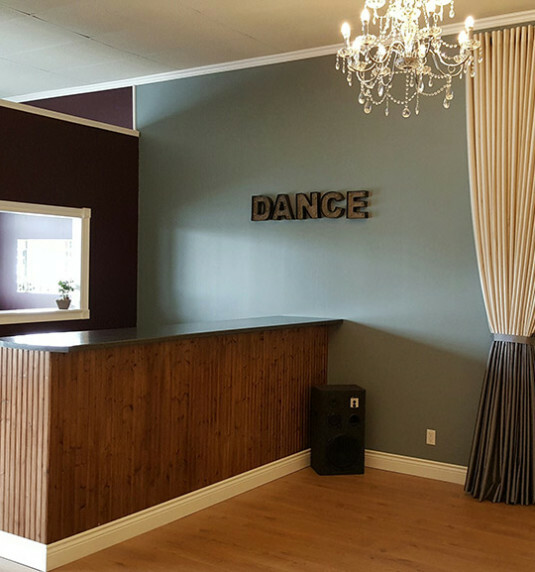 Lakeside Dance Ballroom is Barrie’s newest event facility! Step inside the grand 3,000 sq. ft. modern ballroom with high ceilings, and elegant décor, including gorgeous chandeliers and abundant natural light! We’re enjoying learning to dance with Ashley and Adam- the lessons are fun, well-structured, and personalized. Ashley and Adam obviously love dance. 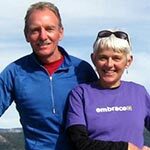 They are upbeat and professional, and take our lessons and our progress seriously. 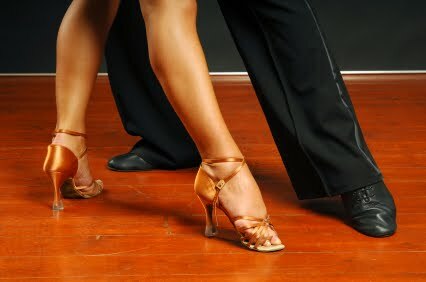 We have never taken dance lessons before, and now are feeling more confident with ballroom and latin dances. Having never been proficient on the dance floor and fearing embarrassment in trying, it was on the urging of my wife that we signed up for formal dance lessons. We were fortunate enough to have Ashley be our instructor. Her knowledge and grace on the dance floor, coupled with an unparalleled enthusiasm to teach has made our experience enjoyable and positive. What started as an experiment has become a hobby that will give us many years of pleasure. 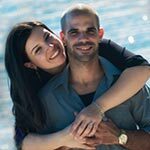 My fiance and I were hesitant about having a choreographed first dance at our wedding, since we aren’t very skilled dancers, but Adam and Ashley were amazing to work with. They taught us steps I never thought we could do! Our first dance was a huge success and their talent, professionalism, and patience made it all happen. Thanks Lakeside!